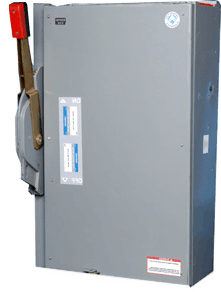 We guarantee the highest quality in the electrical industry providing low & medium voltage breakers. CBIONE is an industry leader in providing new and rebuilt bus plugs and fusible switches. We specialize in a veriety of manufacturers in both current and obsolete models. 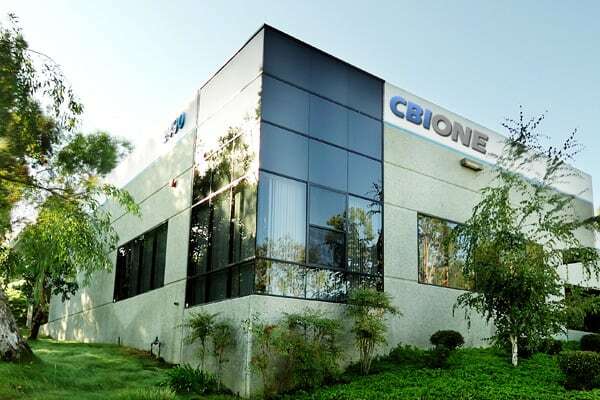 CBIONE specializes in all of your Motor Control needs. We stock both feeder and combination buckets, new and obsolete MCC buckets in a variety of manufacturers. CBIONE stocks new NEMA rated motor starters, sizes 00-6 from the leading brands in the industry. 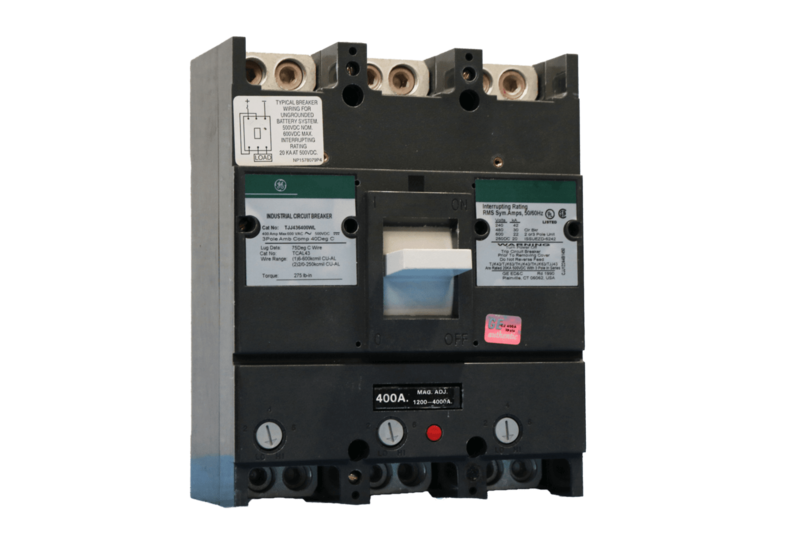 Rebuilding, testing and reconditioning services for Molded Case Circuit Breakers, Electronic, Power Insulated Case, Low Voltage Air Circuit Breakers and Medium Voltage Vacuum Circuit Breakers. New and reconditioned circuit breakers. Our inventory consists of a variety of manufacturers, frame types, amperages and voltages. 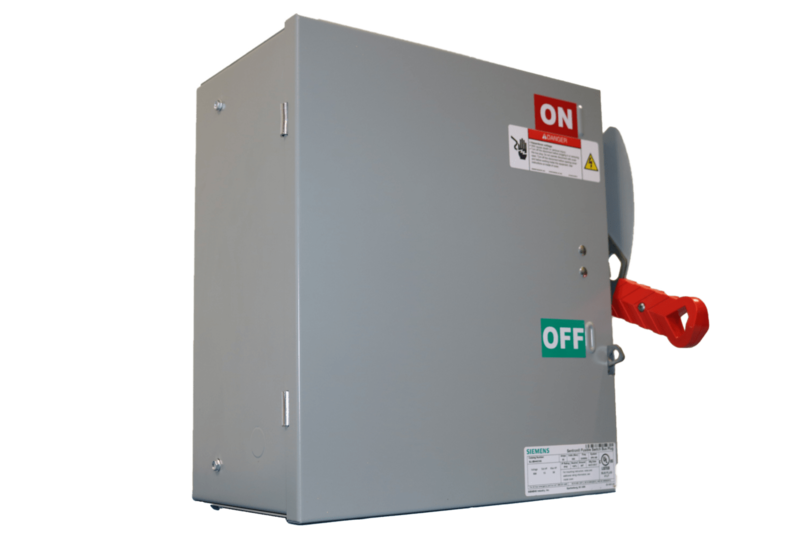 Our service team can repair switches and our inventory provides a wide range from 30 amps to 1200 amps, 250 volts to 600 volts. Specializing in all of your Motor Control needs. We stock both new and obsolete MCC buckets and NEMA rated motor starters from the leading brands in the industry. 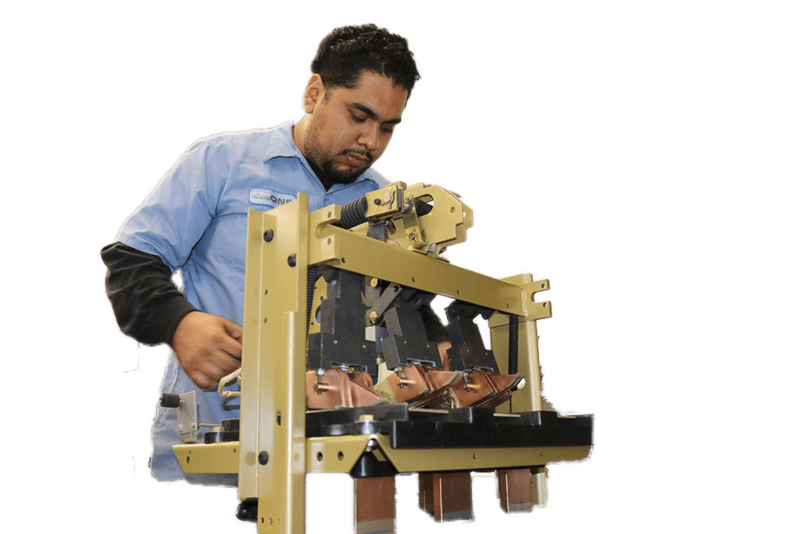 Experienced technicians perform top quality shop services that provide full inspections, mechanical operation, contact resistance testing, electronic solid-state programmer upgrades/retrofit and complete circuit breaker disassembly and remanufacturing. 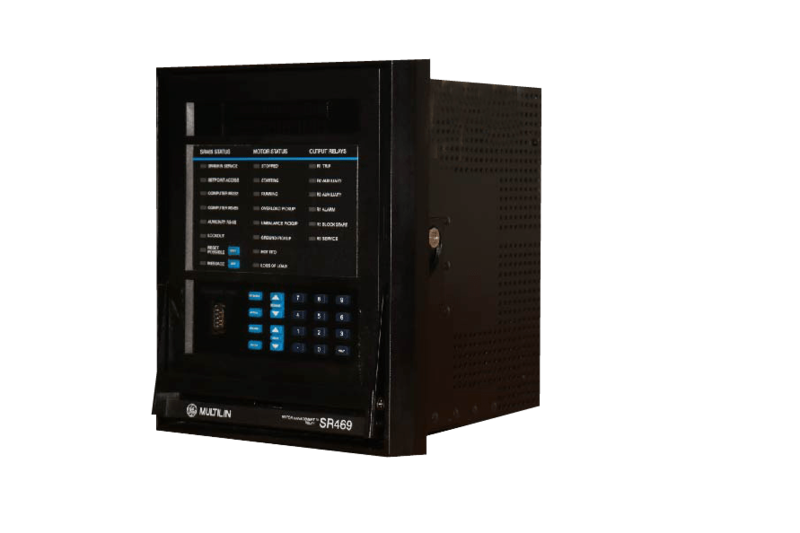 Our inventory consists of current or obsolete, new or reconditioned-tested relays. 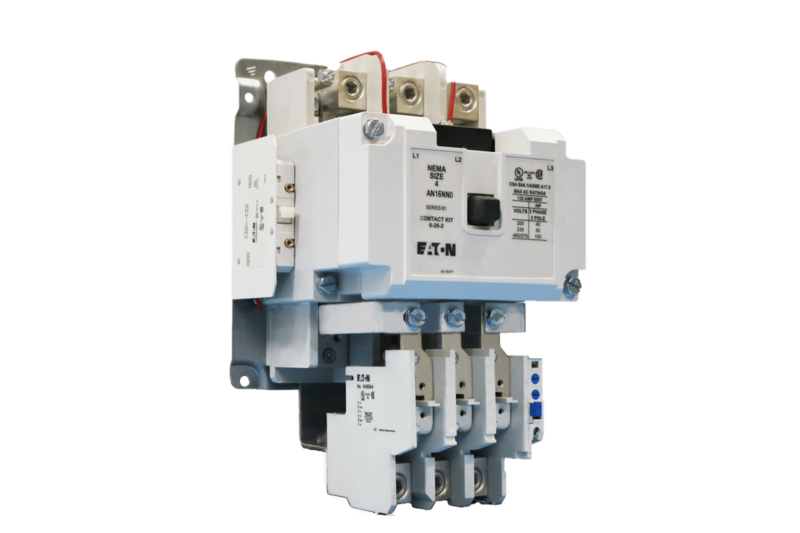 Protective relays are devices designed to trip a circuit breaker, within a thousandths of a second, when a fault is detected. Our vision is to provide the electrical industry with the highest standard of customer service and quality products. Our team is committed to offer a new level of rapid response, reliability and professionalism in order to satisfy the many demands of our customers by delivering excellent service and quality products, on time. It’s not just about what we do, it’s about who we are and how we perform to exceed our customers expectation.